Airport transfer & hotel transfer by our private guide and vehicle. The fresh morning goes in Tiananmen Square and the Forbidden City palace nearby. After lunch, pay a visit to the imperial Temple of Heaven and the shinning Pearl Factory. 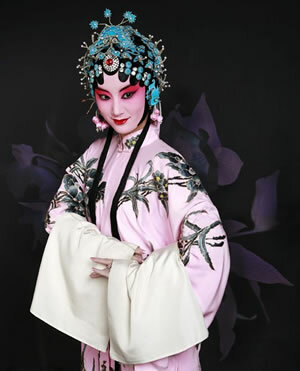 Finally enjoy the gorgeous night show of Peking Opera. Lunch at Green Flower Porcelain Restaurant, Dinner at Jinsong Quanjude Roasted Duck Restaurant.